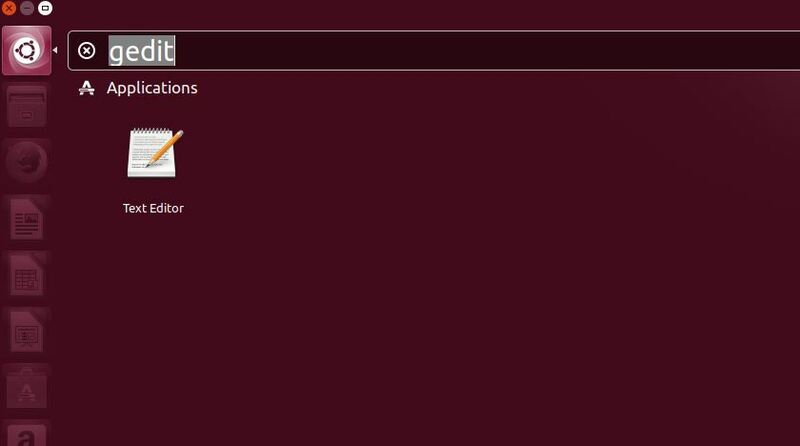 If you are using the gedit on large screen monitors and having some problems with small font and color then you can customize them as per your requirement. 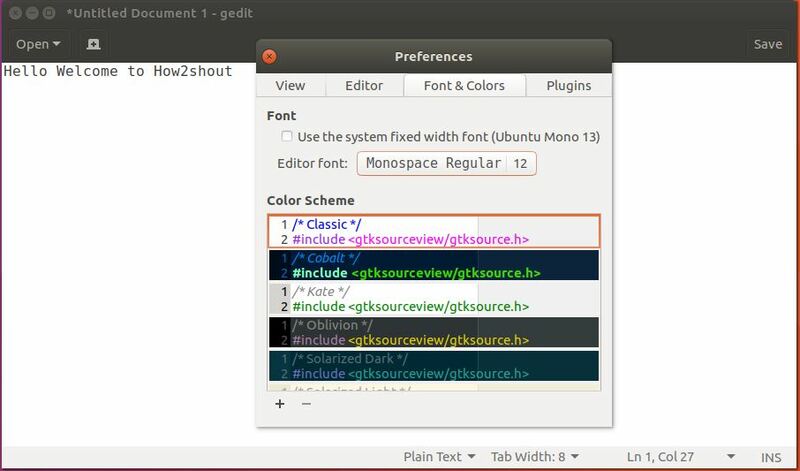 Here in the tutorial, we will show how you can choose best gedit color schemes and fonts. 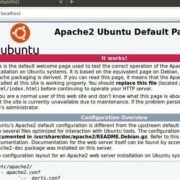 Step 1: Go to Ubuntu search and type gedit. 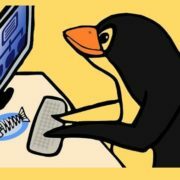 Run the gedit and follow the next steps. 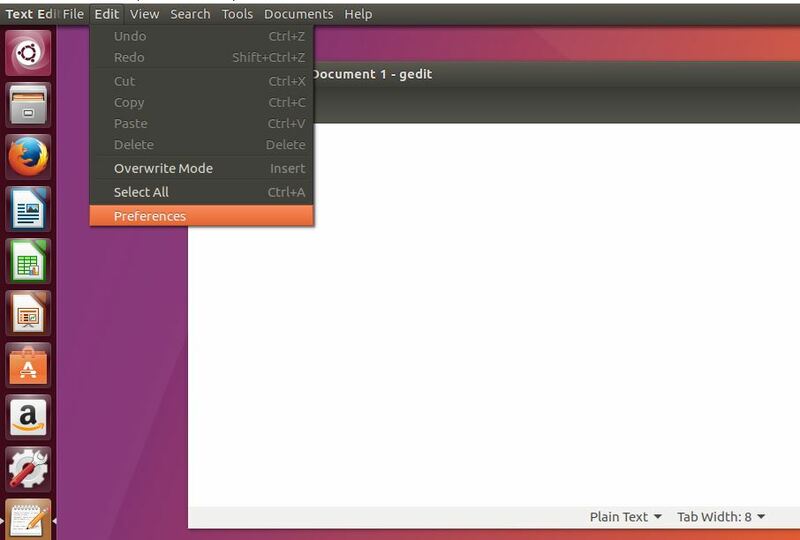 Step 2: Once you open the gedit, hover the mouse on the taskbar of the Ubuntu and menu will appear. From the gedit menu click on Edit and select the preferences. Please see the screenshot for reference. Step 3: From the Preference window, select the Font & colors tab. 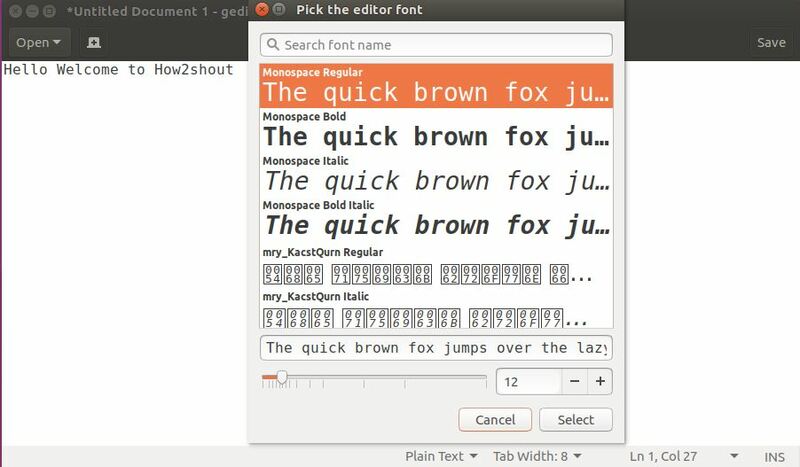 Under this tab, an option Editor Font with preselected Monospace Regular font and size, click on that to change the gedit font. 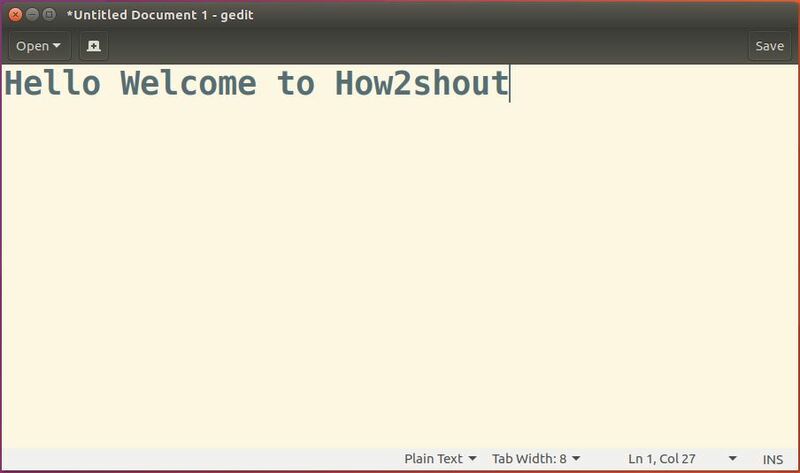 Step 4: When you click on the Monospace Regular font and size, a Pick the editor font window will appear from where you can select a font size and type for gedit text editor. Step 1: Under the preference window you will also see the option called color scheme. 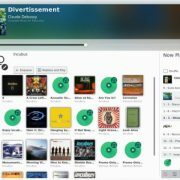 To customize the background and font color choose the predefined color schemes. Final result: Increased gedit Text size and changed background+ font color. Note: If you have any doubts or confusions the please let us know.